The UK network for charging electric vehicles requires a six-fold increase if it is to meet demand by 2020 according to a recently published report. With more than 1 million EVs expected to be on the road in just two years time, there is a critical need for the infrastructure to be modernised to meet the increasing demand from green motorists. With the UK Government already imposing penalties on those who drive combustion engine vehicles, there is already a significant shift towards PHEV and EV vehicles, but new research from Emu Analytics has found that there are too few charging points, currently, to cope with demand. To meet the requirements of 1 million electric vehicles there should be 100,000 charging points, but we only see 16,500 available. With the switch from petrol and diesel to electric, supermarket forecourts are expected to meet some of the demand, however only 3 per cent of supermarkets currently have a charging point. Rapid chargers, which can fill 85 per cent of an EV’s battery in just half an hour are even rarer in the UK, with only 1,500 currently available, with a capacity to charge 3,400. In comparison there are 9,000 petrol stations in the UK, which can fill a traditional engine in minutes. 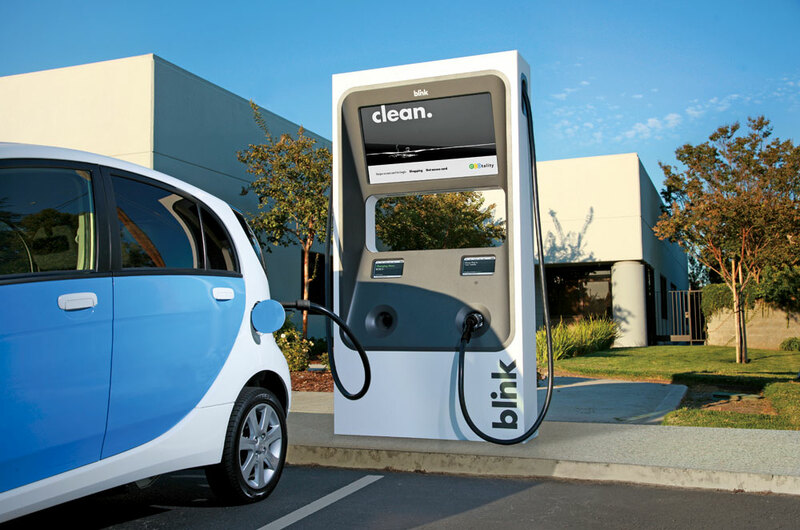 There is an onus on the Government to meet this demand and they have committed £440m to updating the charging infrastructure, but much of the responsibility has been shifted to cash-strapped local authorities. “Ultimately the UK, by investing in the right way early, has the opportunity to be a global leader in electric vehicles, benefiting businesses, towns, cities and communities by preparing for a sustainable future,” said Emu Analytics, chief executive, Richard Vilton. Thinking of moving to a EV option? Speak to one of Motordepot's advisors today to see what we have available.